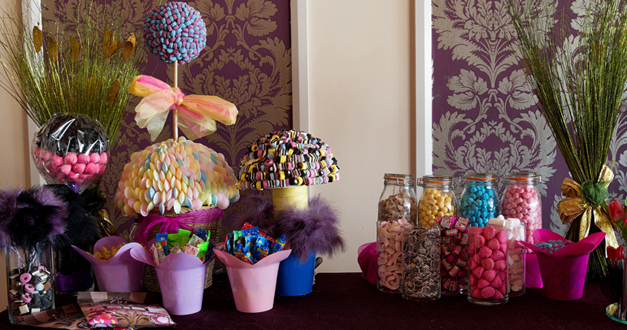 Sweet Trees are the current must-have in seasonal and occasion decor. Weddings, birthdays, Christmas parties and corporate events can all be given a unique boost with the addition of this breath-taking showstopper! 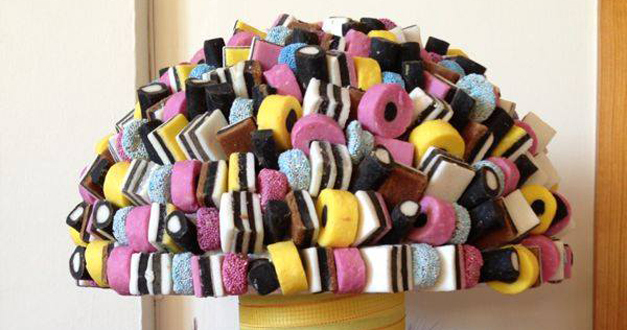 We make beautiful and ornate trees made of any sweet of your choosing. Any confectionary you can think of. Colour schemes and additional elements. Whatever the occasion, we can transform it into a night to remember. We do everything from low-key to lavish! Communions, baby showers, birthdays, engagements, anniversaries...we do it all! With us you will celebrate in style. From a small soiree to an epic gathering, we make any party a piece of cake! Give your loved one, customer or staff member the special thanks they deserve. 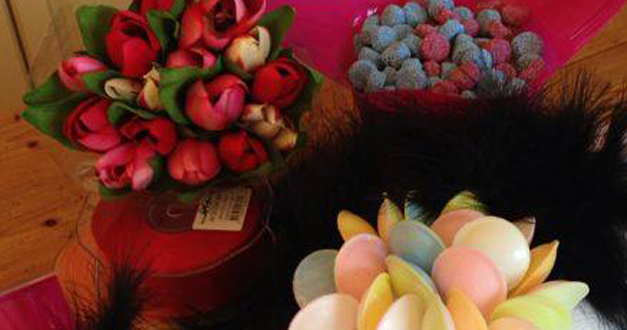 With extensive experience and a unique insight into the gifts industry, we source and supply to your requirements. Our hampers suit will suit any budget, taste, or occasion. Choose from a pre-selected range or choose exactly what you’d like inside. A gift wrapping service is also available.